Stainless Steel Socket Countersunk Screw M8 x 20mm (50 Pack) is rated 4.9 out of 5 by 18. Rated 5 out of 5 by MTUK from It’s a bolt! 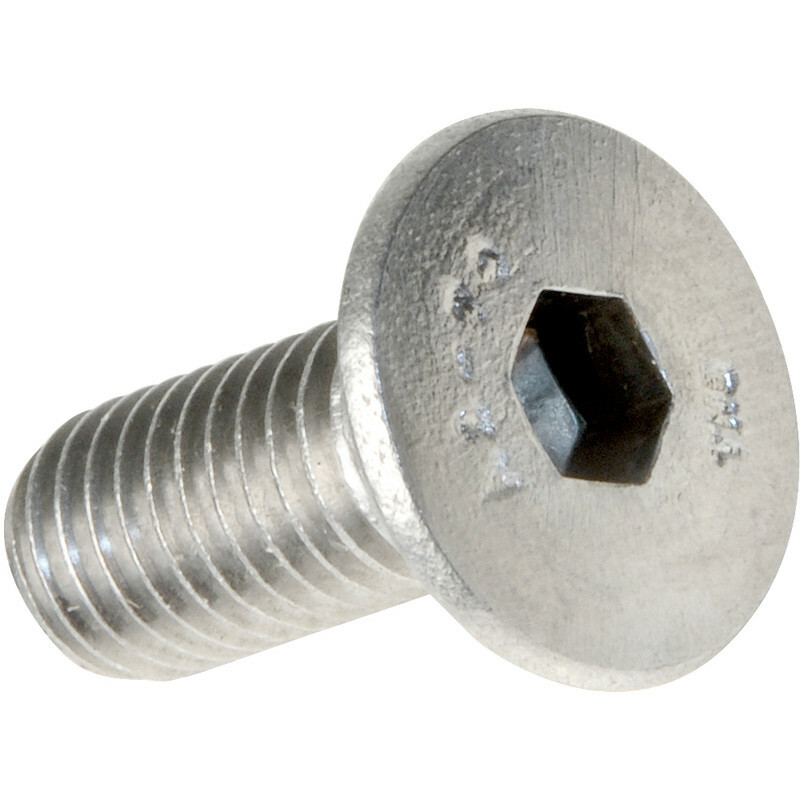 What can yo say about an M6 20mm bolt except that it was easy to order and collect?